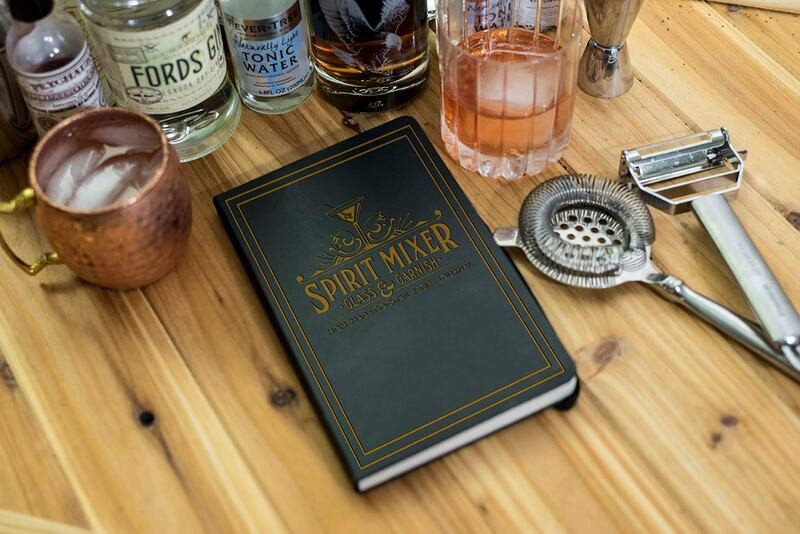 Hardbound, liquid-resistant journal is a beautiful addition to your home bar. 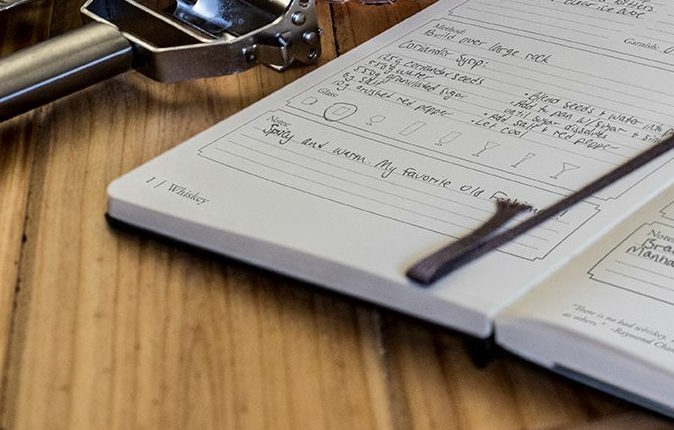 Simple recipe templates inside the journal give you space to record everything from the name, to the glassware, to the garnish. The journal is broken up into 6 sections based on spirit for easy navigating. 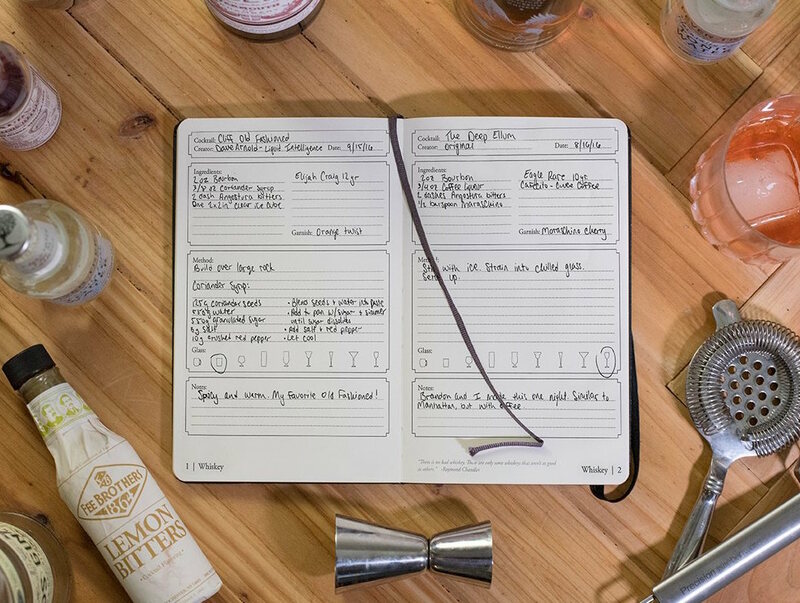 Cocktail recipes are separated by spirit: Gin, Rum, Tequila/Mezcal, Vodka, Whiskey, and Miscellaneous.